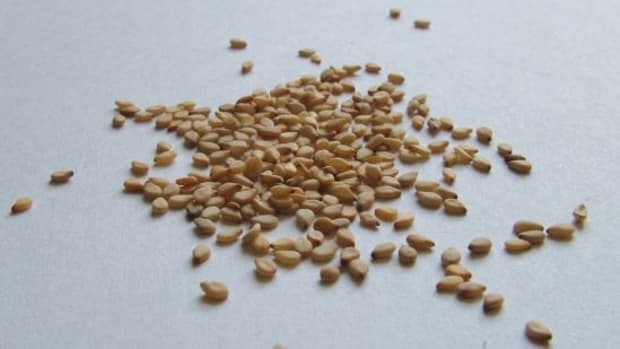 Tasty sesame seeds and oil adds a nutty richness to a variety of recipes; we&apos;ve been seeking out our favorite recipes using this tiny seed to put sesame recipes on our Meatless Monday tables. Why? Lots of reasons! Aside from flavor, sesame is full of good fats and minerals like copper, manganese and calcium. 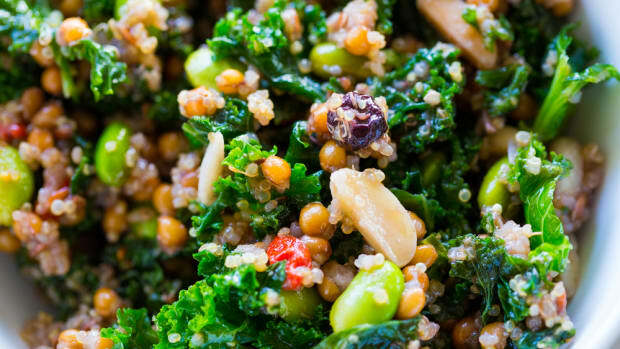 Our sesame recipes are the perfect thing to introduce a meatless meal to a skeptic. With their rich flavor, they&apos;ll be the "open sesame!" 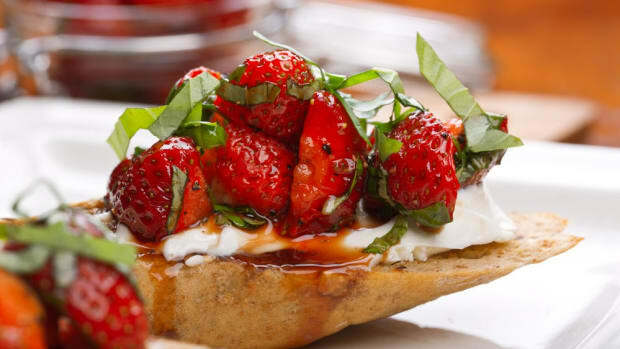 for Meatless Mondays! 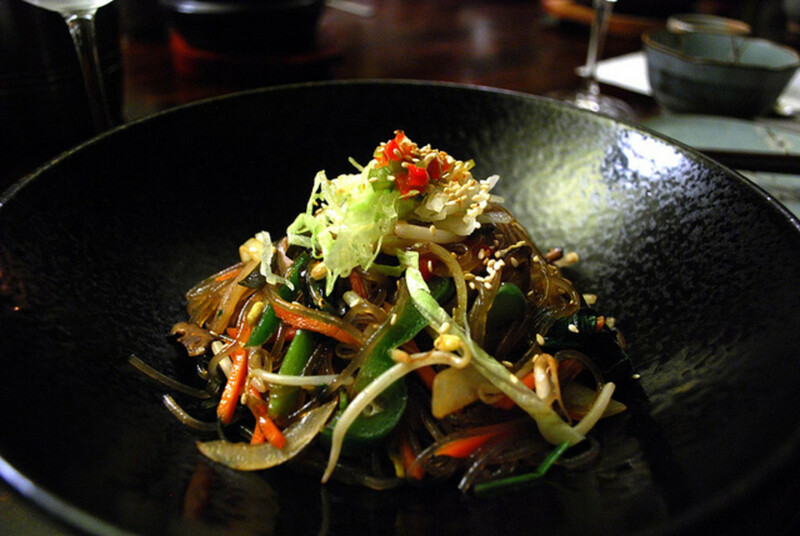 Japchae is a Korean sweet potato noodle often served with either meats or vegetables. 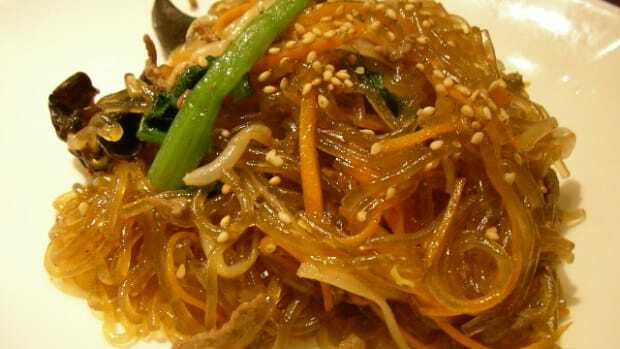 In this case, they&apos;re sautéed with sesame oil and a bunch of different veggies for a tasty dish to top with sesame seeds. Rich in flavor, color and nutrients, this dish (pictured above) is a fantastic and complete Meatless Monday meal. 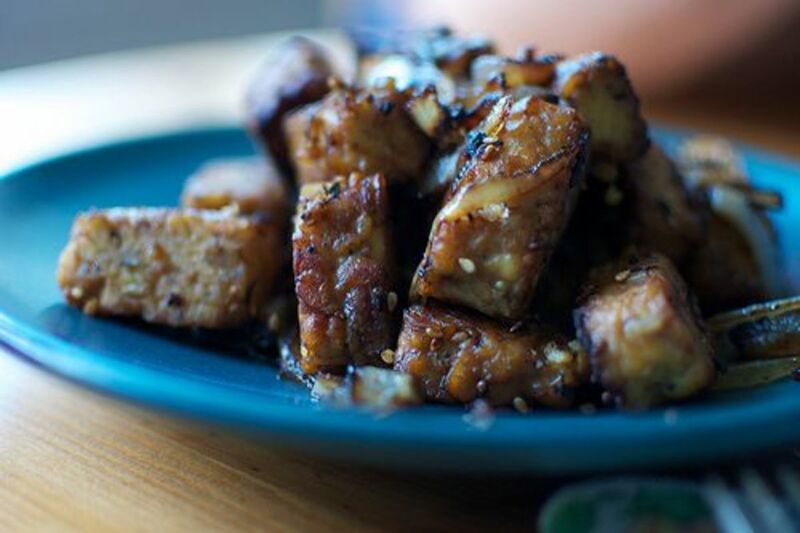 Tempeh is a traditional soy product that is served in this case glazed in a soy-orange sauce. 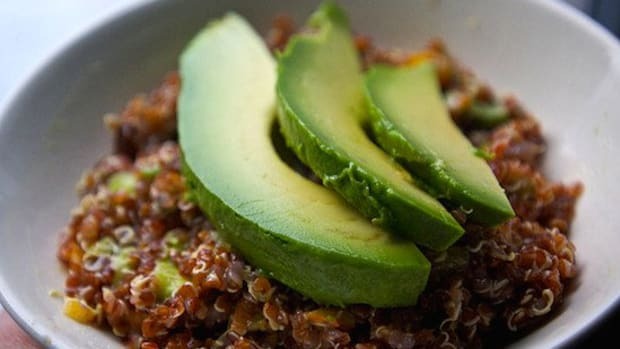 Fresh ginger, dark sesame oil and sesame seeds finish off this flavorful dish. 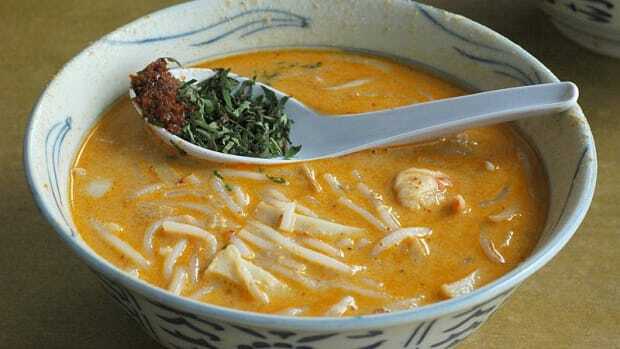 Serve it with wok-cooked vegetables and brown rice for a tasty, balanced meal. 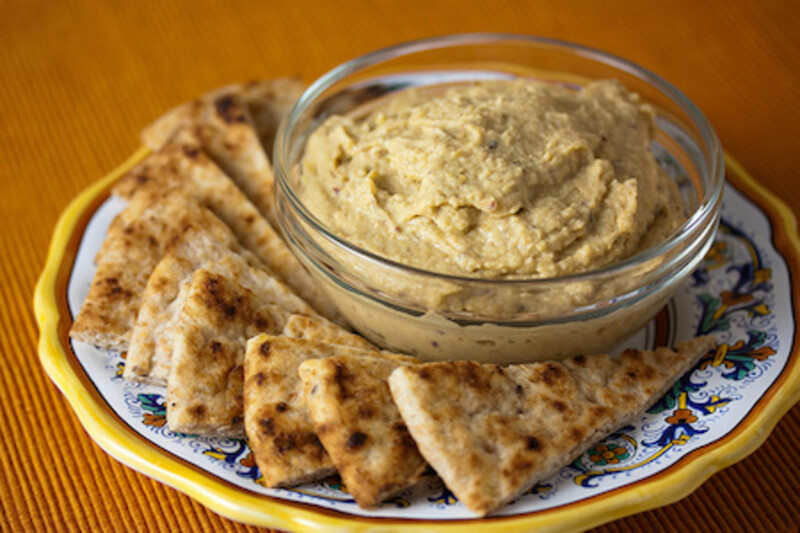 Who doesn&apos;t love hummus? Our recipe is spiced up with cinnamon and nutmeg and uses the traditional ground sesame paste, tahini, to add the richness of flavor everyone knows and loves. 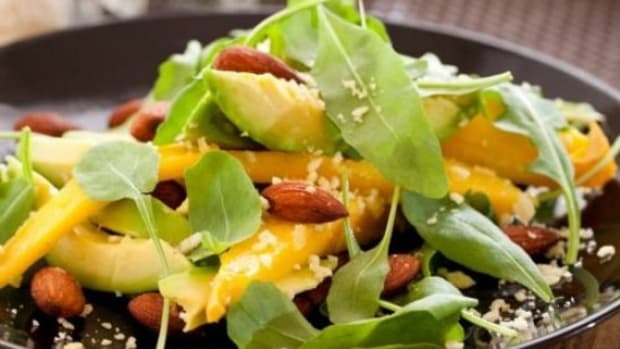 Serve it with a platter of crudités and pita bread with a Greek salad on the side for a complete meal rich in protein thanks to the chickpeas. 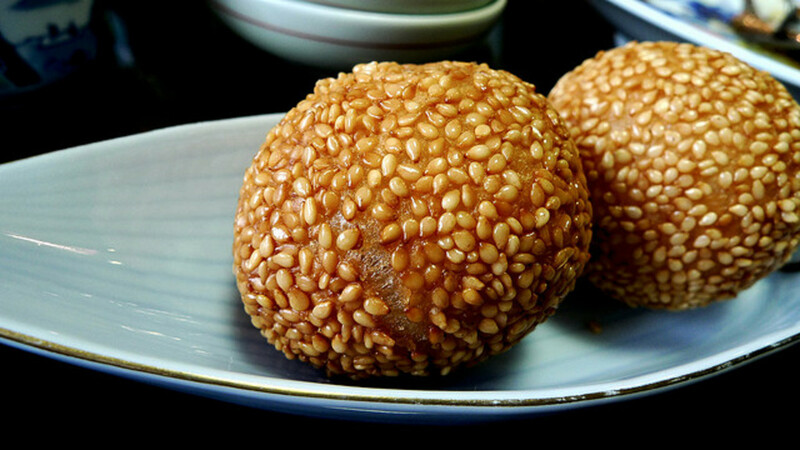 Finish things off with sesame azuki balls for dessert. This sweet treat is made with glutinous rice flour and sweet potato and stuffed with a sweetened red azuki bean filling. 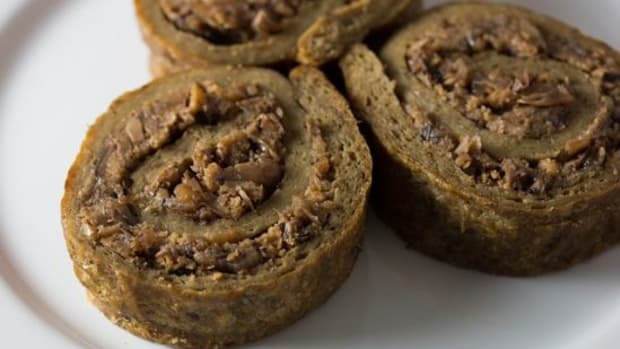 The result is a little bite that&apos;s rich in protein and flavor; while deep-frying these make them a special occasion sort of dessert that you might not want to prepare every evening, their small size means that you can indulge in a bite or two!